Please join us on March 22 for a special reception honoring the newly appointed Executive Director of the Illinois Tollway, Elizabeth 'Liz' Gorman. Please contact Elizabeth Carmignani at ecarmignani@primeraeng.com with any questions about this event. 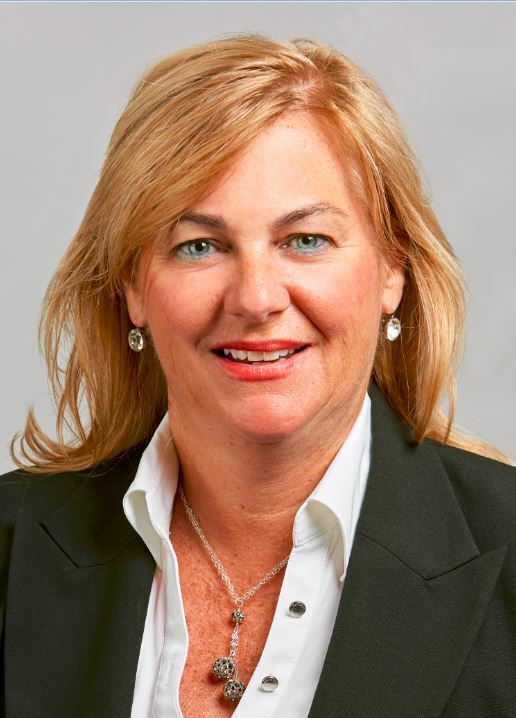 Elizabeth 'Liz' Gorman was named Executive Director of the Illinois Tollway by the Board of Directors in February 2018. In her role as Executive Director, Gorman will lead the Illinois State Toll Highway Authority, which oversees the state's 294-mile Tollway system and the agency's $1.45 billion annual budget. She brings vast public and private sector leadership experience to the position, including delivering economic growth, transportation, and public safety initiatives. Executive Director Gorman most recently served as the Director of State and Local Government at PricewaterhouseCoopers where she provided valuable strategic planning and consultation to government and private industry. Executive Director Gorman understands the critical role the Tollway plays throughout the region by investing in a network that is forward thinking and innovative to support transit options for the future. In her role as Executive Director of the Tollway, Gorman will be an advocate for legislative initiatives to streamline processes and drive efficiencies on Tollway projects on the state level, including legislation that would enable design-build project delivery. In addition, she will continue to advance the Tollway's commitment to diversity and inclusion at all levels of the workforce. Her public service encompasses more than 12 years as a Cook County Commissioner and Forest Preserve District Commissioner. Through her leadership on efforts to streamline Cook County government and advocacy for issues creating better economic opportunities for her constituents, Executive Director Gorman earned the reputation as a problem solver who brings diverse groups together to build consensus. Executive Director Gorman also lead and served on numerous Cook County committees including Transportation, Environmental, Finance, IT, Rules, Audit, Recreation, Roads and Bridges, Health and Hospitals, and Labor, along with several other committees. She also oversaw the county's $4 billion budget and a $200 million Forest Preserve District budget. As a former member of the Northeastern Illinois Planning Commission (NIPC), which later merged to become Chicago Metropolitan Agency for Planning (CMAP), Executive Director Gorman worked with transportation agencies to develop and shape a comprehensive land use plan designed to benefit communities throughout the region. Executive Director Gorman earned her MBA from the University of Notre Dame and an undergraduate degree in marketing from St. Mary's University of Minnesota.